C & C Carpet Cleaning provides outstanding professional service to our your home of office. 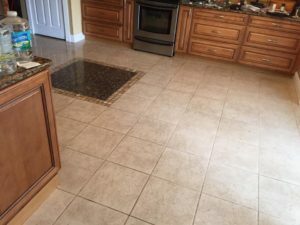 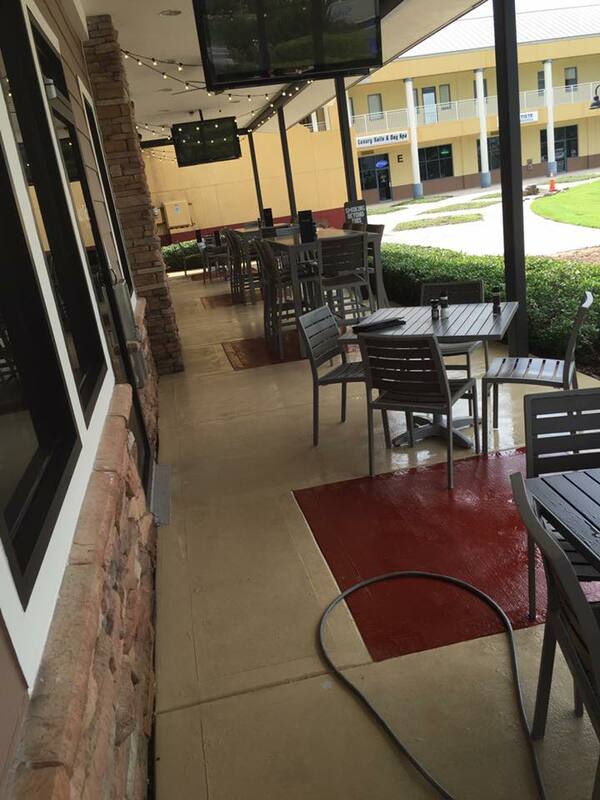 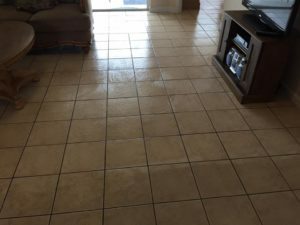 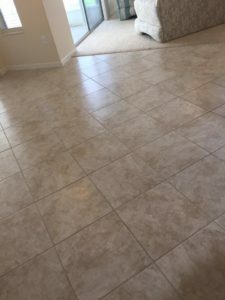 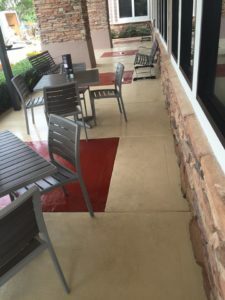 We have been servicing your residential and commercial tile and grout cleaning needs in Brevard County, FL for over 30 Years. 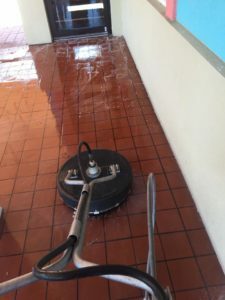 We ensure your customer satisfaction with our thorough cleaning process and truck mounted system. Call us now to schedule a Free Consultation for your home or business in Brevard County, FL. 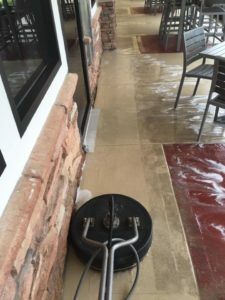 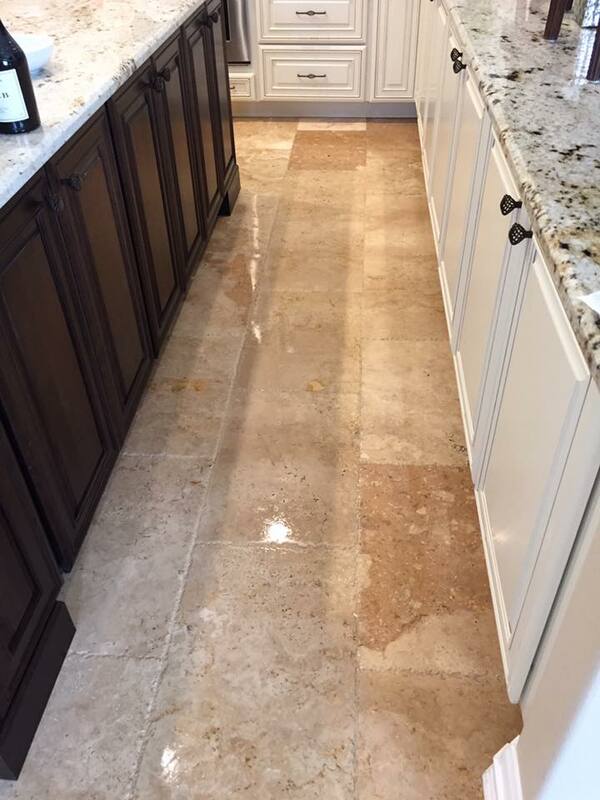 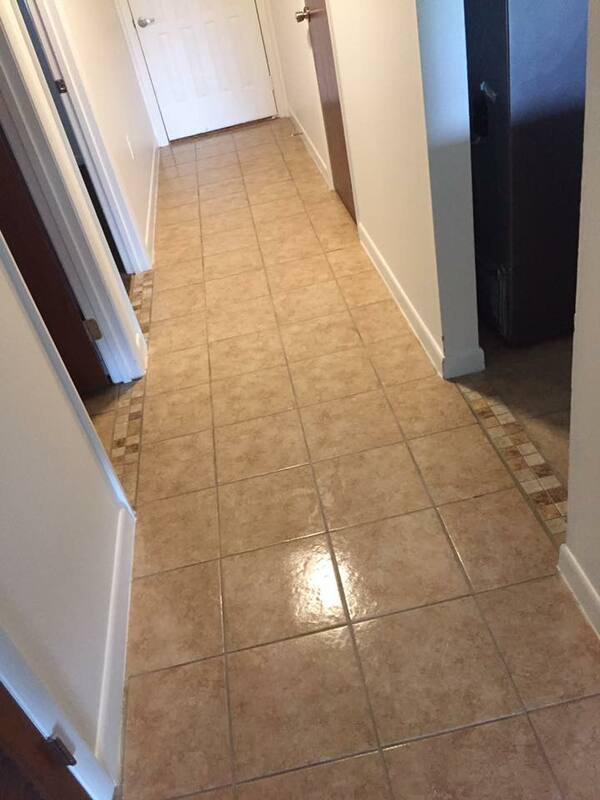 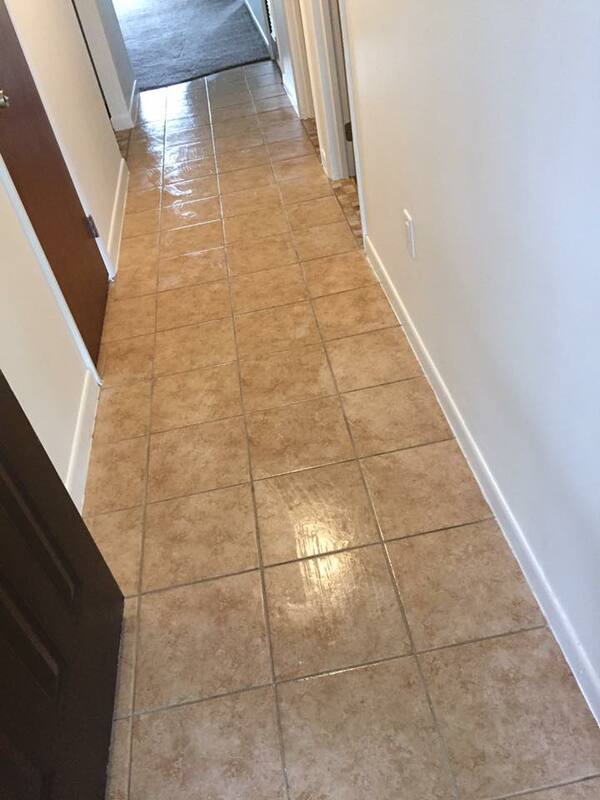 Our safe and professional methods remove ground-in dirt from deep within the grout and tile surface to preserve the beauty of your floors. 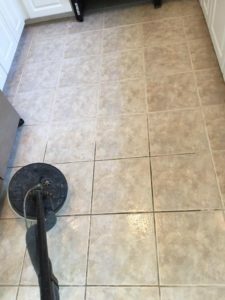 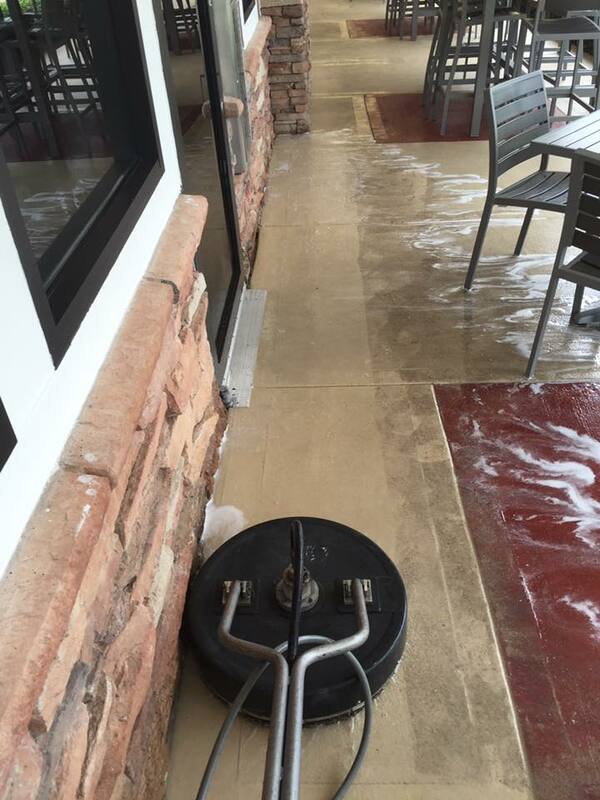 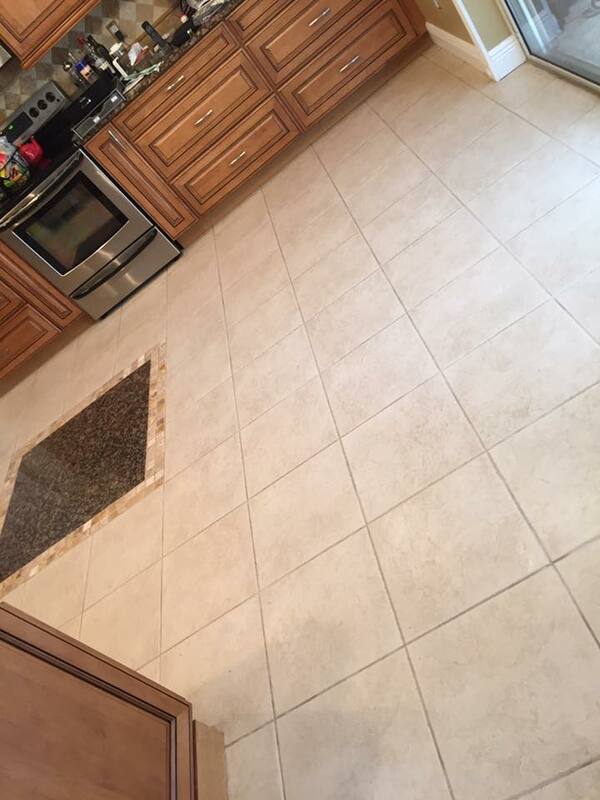 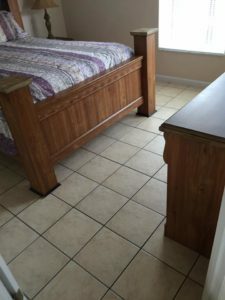 Our experts can clean, restore, and protect your tired-looking tiles.